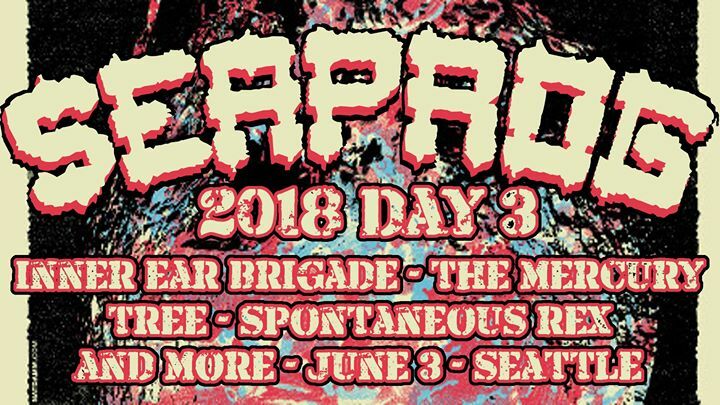 Inner Ear Brigade is delighted to be a part of Seaprog festival, a unique Progressive Rock festival in Seattle. Also on the bill are Free Salamander Exhibit, Cheer-Accident, and Bubblemath. We play the final night, Sunday June 3rd. We’ll see you there!